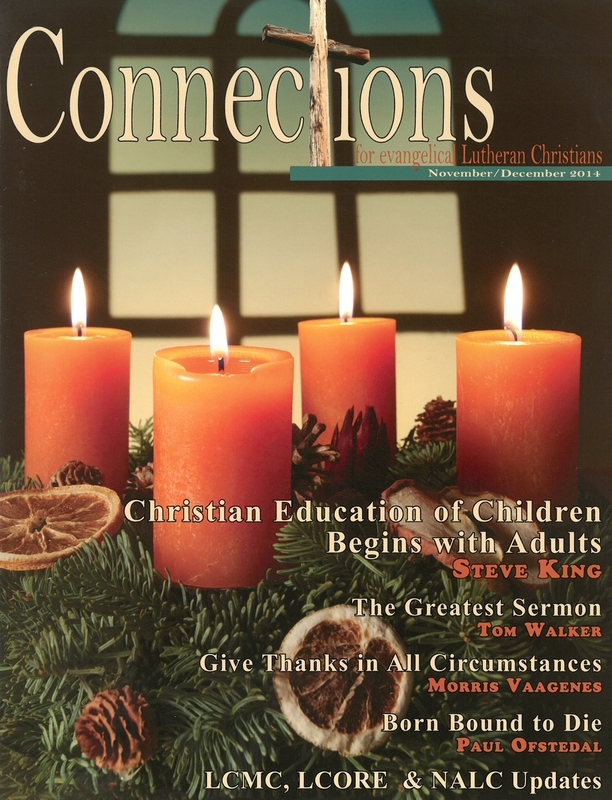 As an emerging voice for confessional Lutheranism in North America, Connections features ministries and mission efforts of the movement. 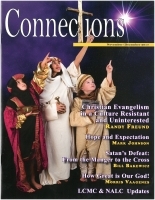 It also provides reliable, Biblically based content, stories of faith, and inspirational messages all in a “coffee table quality” package that delights its subscribers. 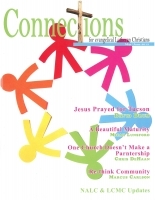 Connections has a deep commitment to the evangelical nature of Lutheranism so that we respond with vigor to Christ’s great commission to go and make disciples. 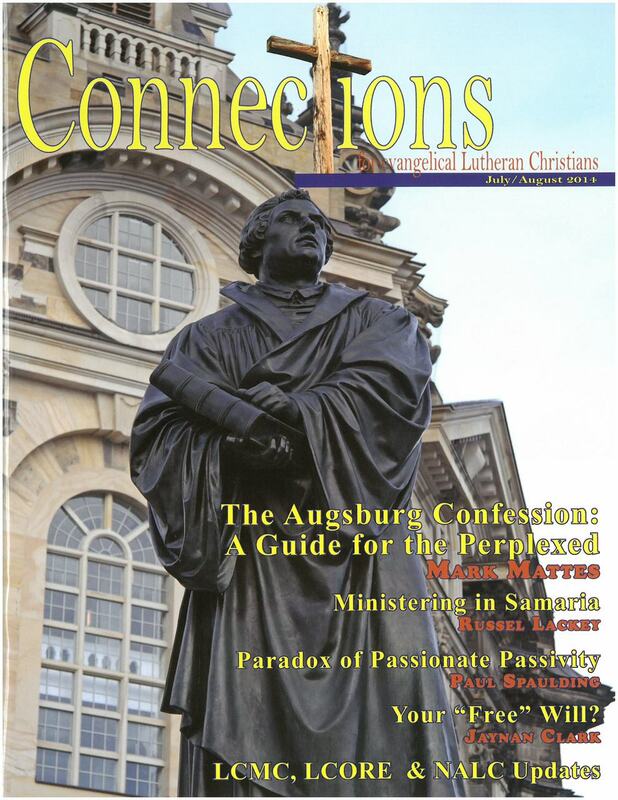 It also gives a public center to the effort to renew Lutheranism in North America in concert with Biblical authority and the teachings of the Lutheran Confessions. 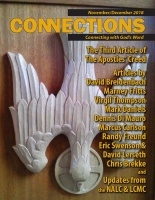 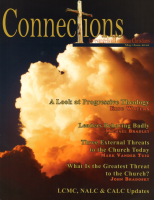 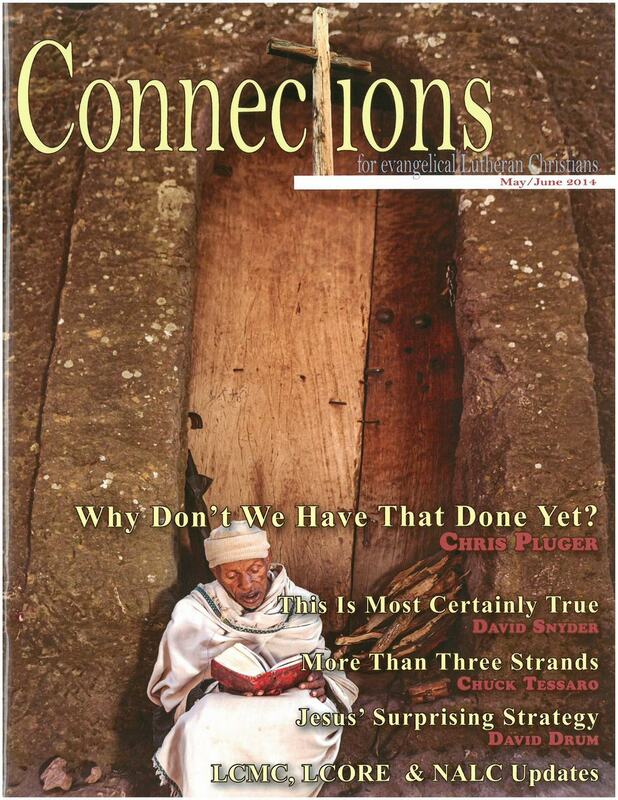 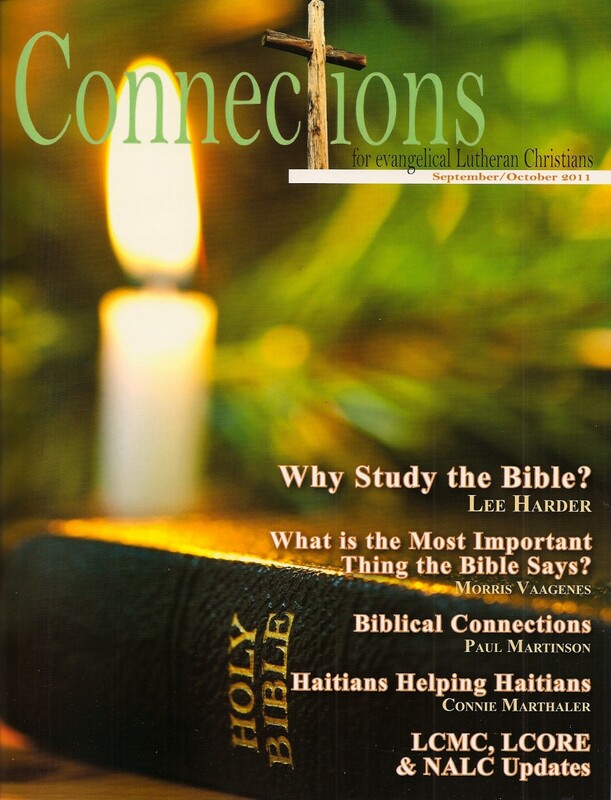 Connections offers reduced rates for congregations ordering multiple copies in the US. 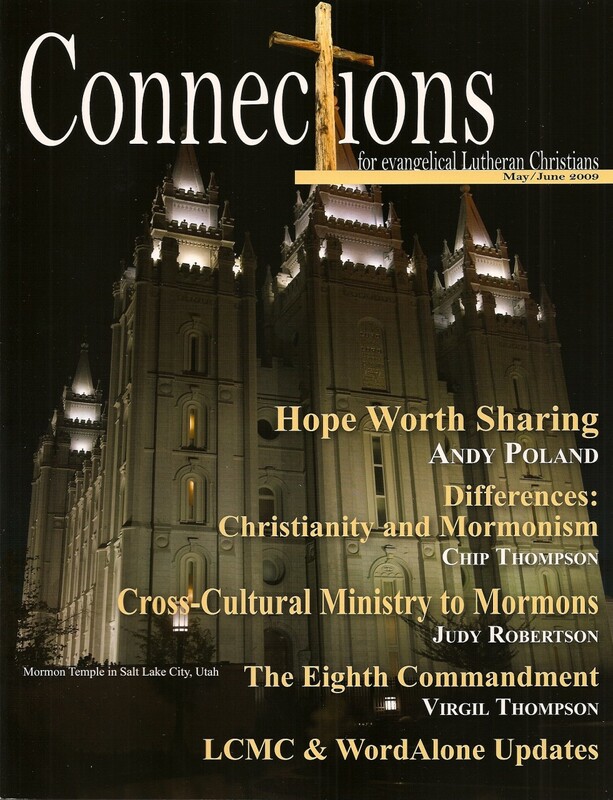 In Canada, churches get a flat delivery rate of $28.00. 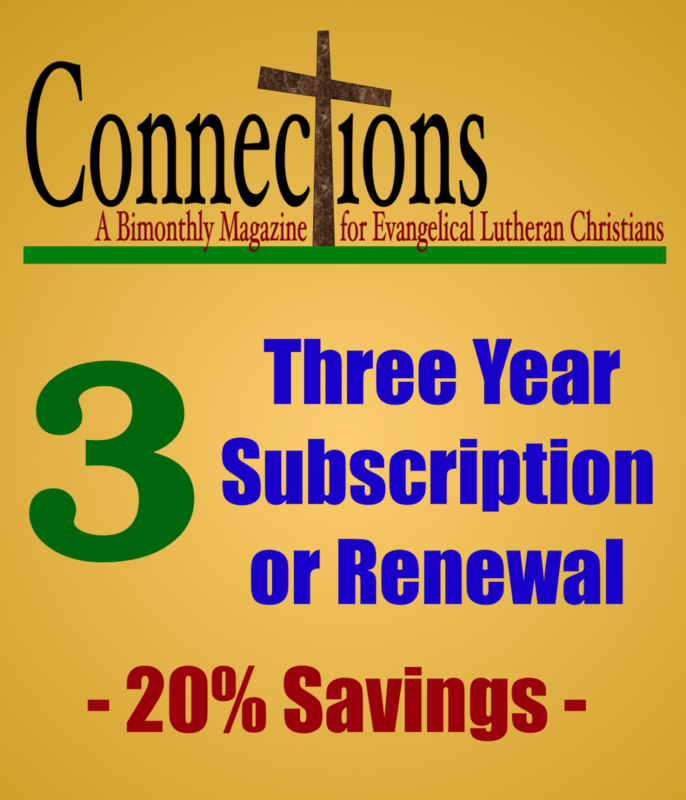 For information on congregational group rates and every member subscriptions, go HERE.